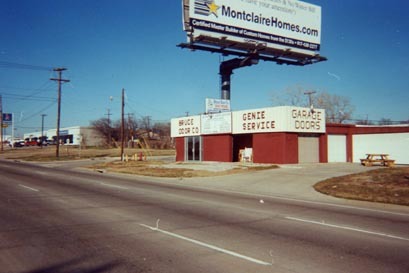 Bruce Door Company is a family owned and operated business with over 57 years of experience. Our general manager is a third generation door man. We are here to serve you, the customer is 1st and foremost. We take pride in our customer service and expertise that we bring to every job that we take on. Here the customer is alway right!